My experience is cramming for the test for a 1.5 days. As usual, my study pattern is leave everything to almost the last minute. So I started studying on the plane ride back from Austin, Texas. 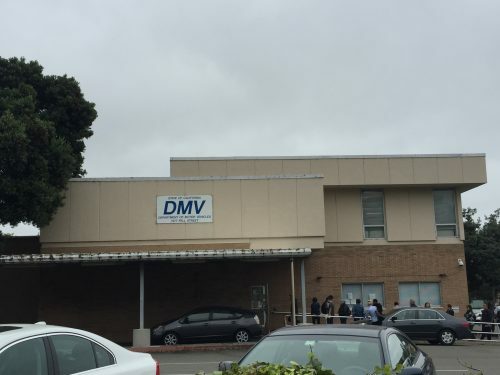 I got to spend about 1 hours reading through the drivers manual which i downloaded from the DMV website. Go here. I also spend last night cramming some more for a few hours and doing some practice tests online. Overall the test was pretty easy if you spend say 2 days prepping. I probably spent 6 hours in total over 2 days. I got 3 questions wrong and skipped one about motorbikes. There seemed to be like 50 questions in total and it went pretty fast. Glad to say that I passed – on my first attempt! You get 3 attempts on the day. My tip is to take your time, read through the questions slowly and skip the ones that don’t make sense to you. Most of the questions are pretty obvious. I’d also recommend booking a time in advance. When I got there at 8.30am, there was already 100 people in the line waiting. So def book an appointment! 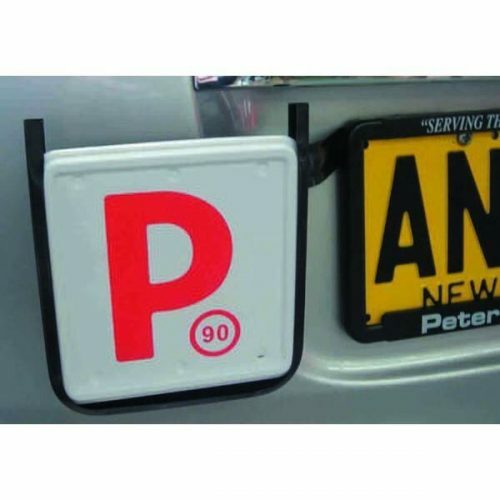 I feel like I’m 16 again and on my red P’s – the provisional license you get in Australia. Look out world, I’ll soon have my license!